Why just sit there thinking about juggling when you could be buying stuff? 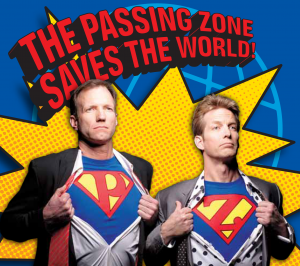 Get the brand new DVD “The Passing Zone Saves The World!” now! Finally, you can own their stage show, and more!